Congratulations for having a brand new Android phone! Actually, this is not a new greeting for a person who just bought a new phone since the technology is rapidly changing. As you can see, huge manufacturers of the industry release new models every year, which shortens the gap of changing gadgets. For some people, setting up a new phone is fun. But If you need to transfer some important data from your old ZTE phone to Android, this is going to be one of the most difficult tasks. 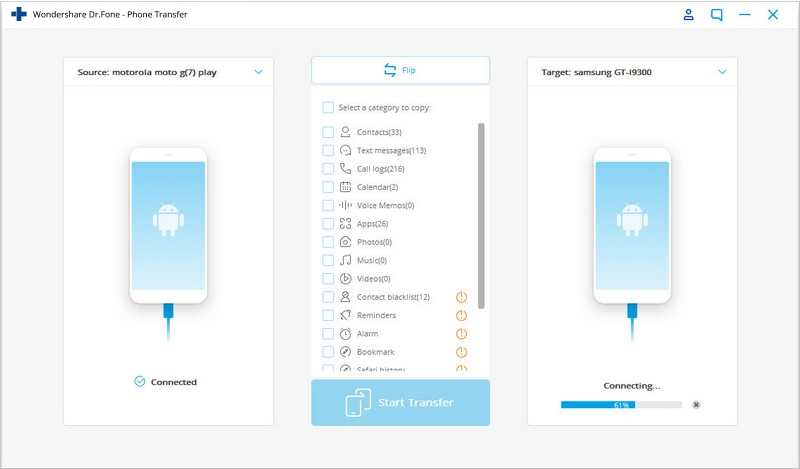 Back then, there are common ways you can do to transfer data from ZTE to Android. 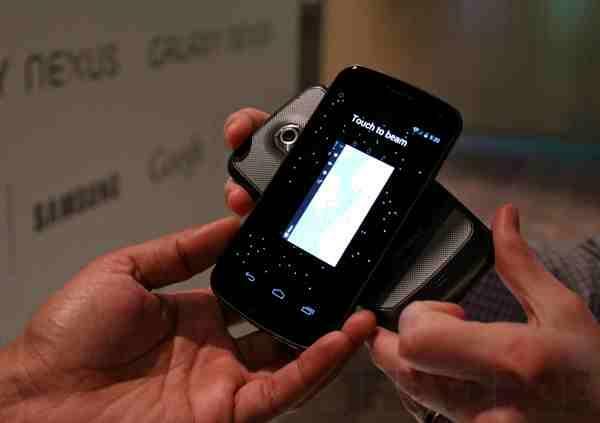 Other than the Bluetooth, many people tried using Android Beam to transfer data. 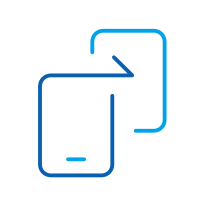 With Android Beam, you can transfer the photos, web pages, data, and videos from your old phone to your new phone, by bringing the devices together when Android Beam is turned on. 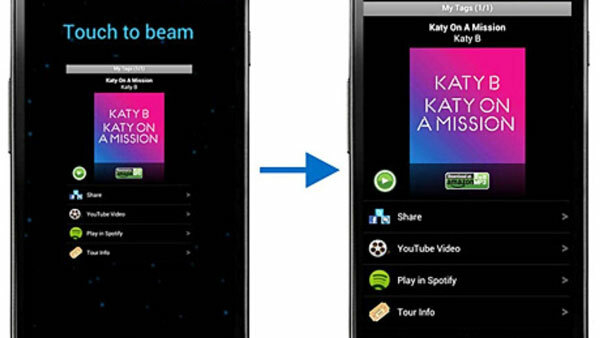 Compared to Bluetooth, Android Beam was preferred since it can transfer large data. It has also been reported that Bluetooth transfer carries limitations, and is risky at times. Make sure that both devices are supporting NFC. In order to check, go to Settings screen, tap more, and see under Wireless & networks. If you haven’t seen an NFC label, it means no hardware or support is found. This is common for for old versions, or platforms not supported by Android. For additional information, NFC was just recently introduced. In this step, you need to navigate the data you want to share. Most people go to the SD card to locate the data, but when you previously changed the location, try searching the files in that specific location. Close to NFC, try to check the box to enable data exchange as your phone touches another device. When NFC connection is established, you should hear a sound. Then on the screen, you’ll see Touch to beam. Touch it to appear on the other’s screen. Downfall: For data transfer to work, both of your devices must support and have Near Field Communication - so NFC availability is the first downfall. The next downfall is the chips’ location. Though there are many instructions which can be found online, you still have to find and put these 2 chips together. According to the forums and research, this is the most intimidating part. To prevent hassles, try to choose a more professional tool to save time and effort. MobileTrans is the perfect choice when it comes to transferring data from ZTE to Android Phone. dr.fone - Switch is a tool that is capable to transfer data between Android devices, and other platforms. It can easily transfer text messages, contacts, call logs, photos, apps, music and videos from ZTE to Android with just one click. 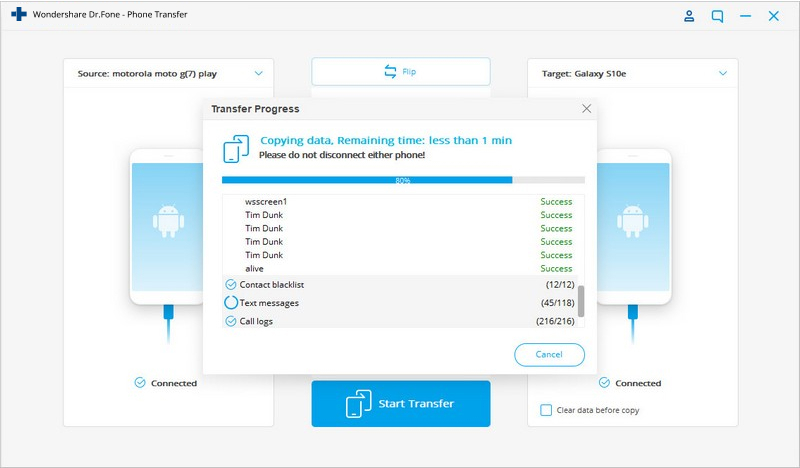 Transfer data from ZTE to Android in 1 click! 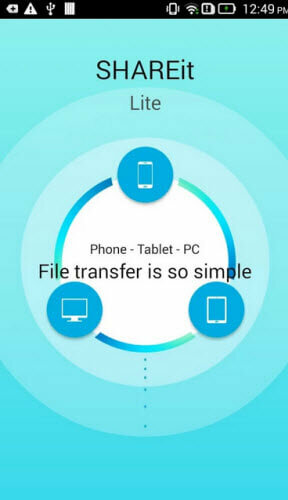 Easily transfer photos, videos, calendar, contacts, messages and music from ZTE phone to other Android phones. 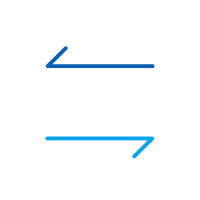 ZTE supports Android, so it can be transferred using the Android to Android principle. Using dr.fone - Switch to transfer data is fast and hassle-free. You just need a functioning USB cable, computer, your ZTE phone, and your new Android Phone. On your computer, install and launch the dr.fone. The primary window should appear as the sample below. If you are done,click "Switch" mode. Connect both your ZTE to Android to the same computer using USB cables. dr.fone must be detected immediately, and once detected, ensure that both Source and Destination are in the proper position. If not, click the "Flip" button to exchange. After checking the data or contents you want to transfer, click "Start Transfer". It will appear in pop-up window. Once done, click OK. If you just bought your new Android Phone, and is planning to sell, donate or keep your ZTE phone, do not forget to save and transfer what you have started. While there are other methods to transfer data, why not opt for the easiest, safest and most efficient way to transfer data? Thanks to this innovative dr.fone - Switch technology for helping the users to transfer data from ZTE phone to Android Phone easily. 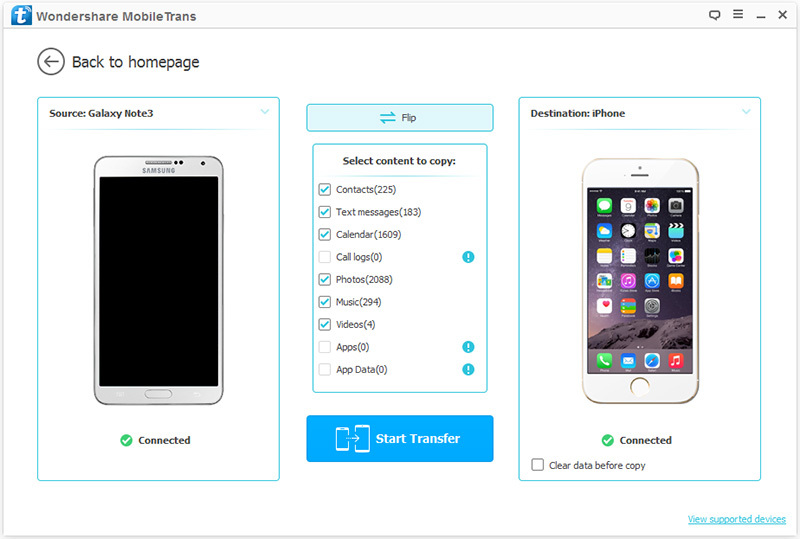 What’s more interesting is that, you can transfer data between devices which have totally different platforms, such as iPhone’s iOS, Nokia’s Symbian, and Samsung’s Android. In the age of mobile data, smartphones are used to read articles, browse sites, watch movies, save photos, play games, and listen to music. The advancement of technology has paved the way of the devices to transfer data. Through Wondershare MobileTrans, you can easily transfer videos, contact lists, pictures, messages, call logs and favorite playlists between your ZTE phone and Android Phone. This makes your data safer, and makes your life easier. If you have just changed your ZTE Phone to Android Phone, save your precious data by following the steps above. Poll: Which ZTE devices do you use? Sometime you want to transfer music between the samsung phones. Do you know the best way to transfer music from Samsung to Samsung? Here are the tips.